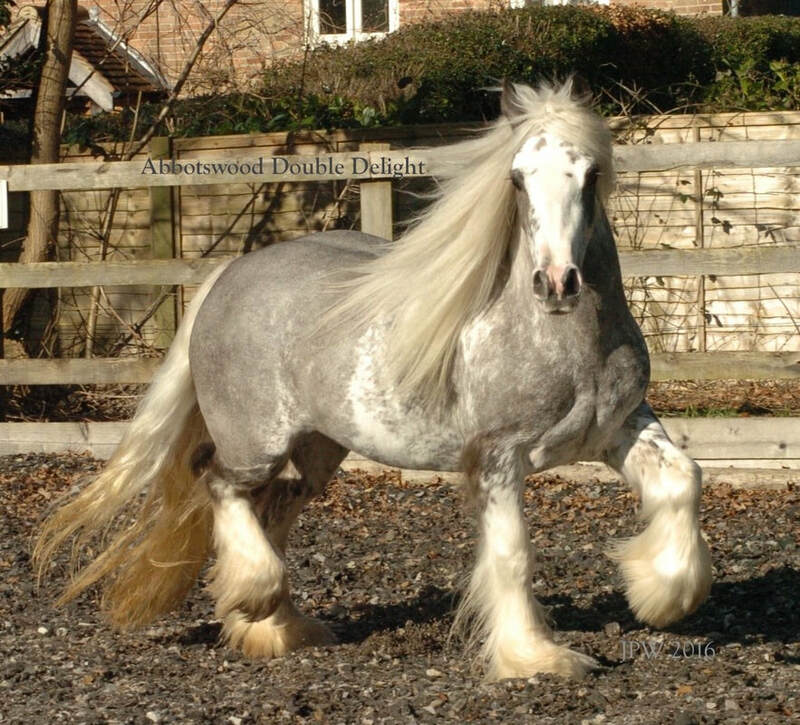 Abbotswood Stud is set in the delightful rural surrounds of East Sussex, in an area of outstanding natural beauty. 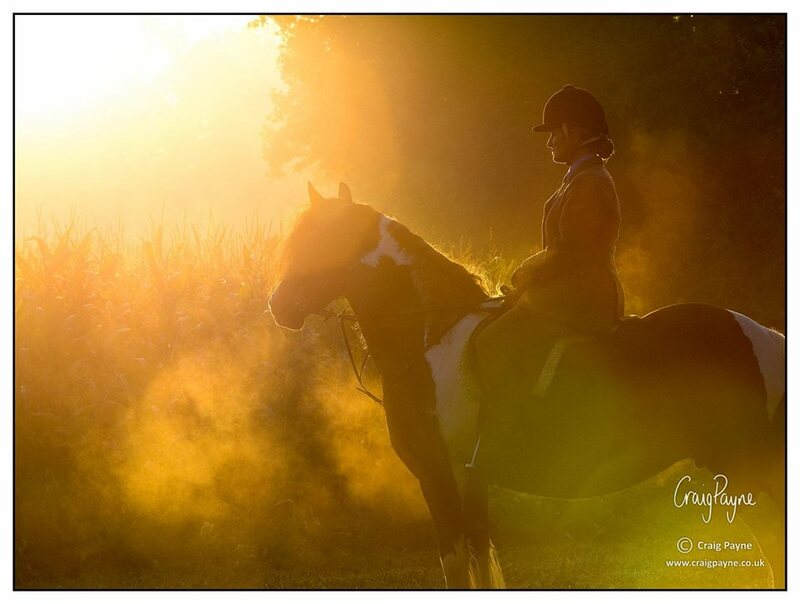 Here we base our family's hobby and passion - hunting, breeding, producing and competing our own horses and ponies. 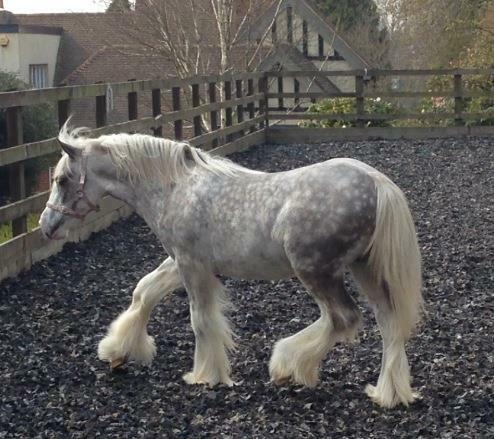 We are a very small family run stud, and breed gypsy cobs on a small scale, purely for quality and temperaments. 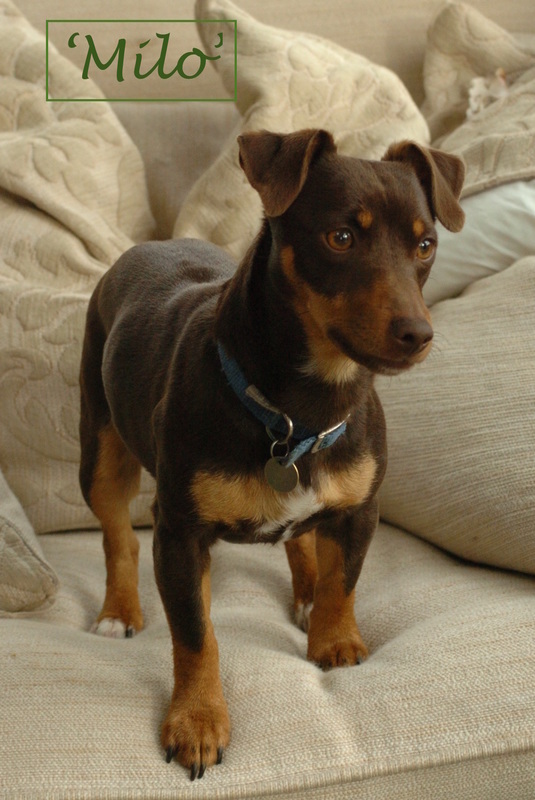 We respect the culture and history of the breed, and remain resolute in our aim to keep as true to type as possible. 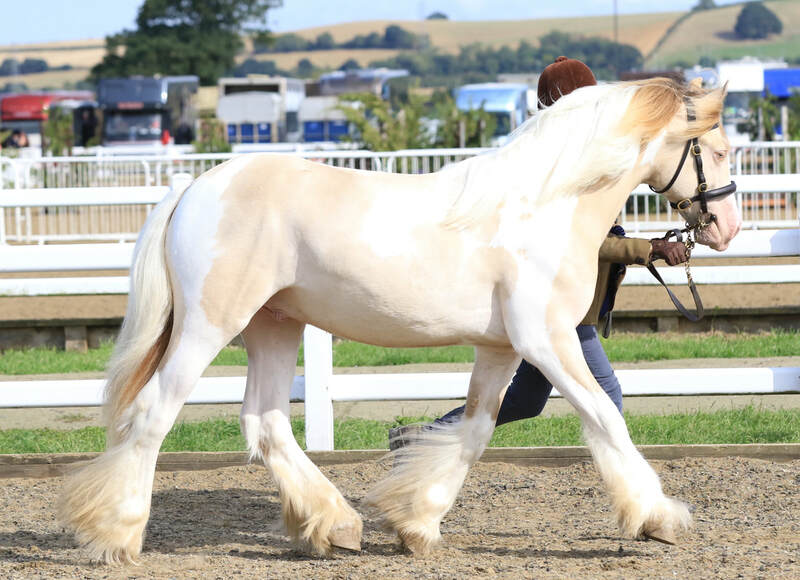 Our cobs have been handpicked for the very best cob attributes to compliment our small breeding program - we breed 1 or 2 a year, and boast some world famous bloodlines - The Old Black Horse, Toyboy, Hairy Jerry, Hugo Boss, Tyson, Lion King, and Abs of Lindale. 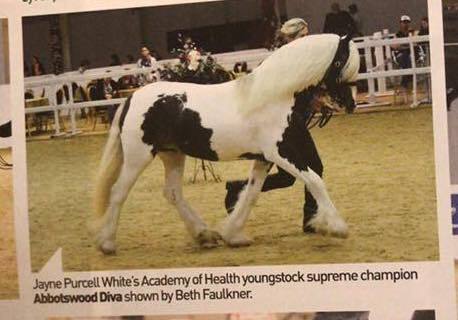 Having been very fortunate to have produced and bred some fantastic horses - Ten British Champions - and to breed and Produce Two Supreme National Champions, British National Foal Winner, CHAPS Foal Futurity Champion, HOYS & RIHS finalists, First Premium Colts & Fillies, and County Show Champions. 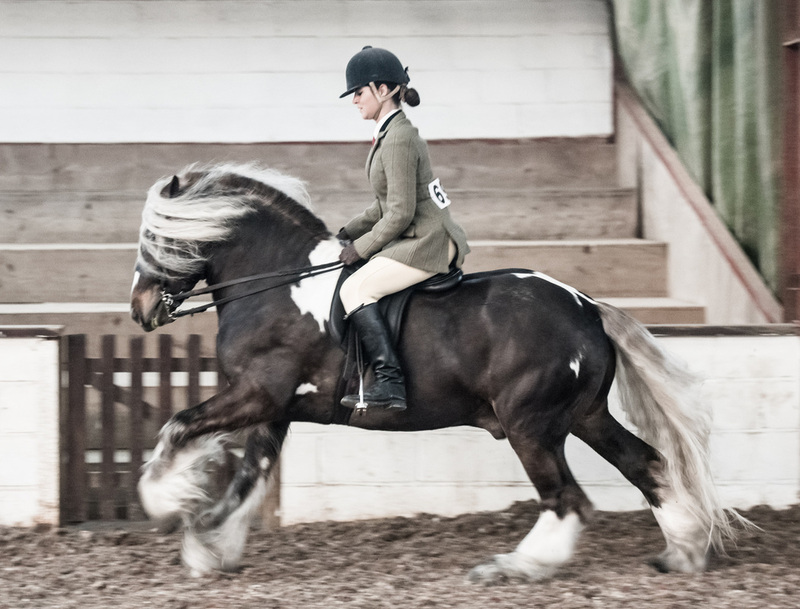 Our homebred horses have been to the Horse of the Year Show, have been Champion Graded Stallion, have won and been Champion at many of the major County Shows in the UK - Royal Windsor, Hickstead, Kent County, South of England to name but a few. The Abbotswood babies are out there and doing it! 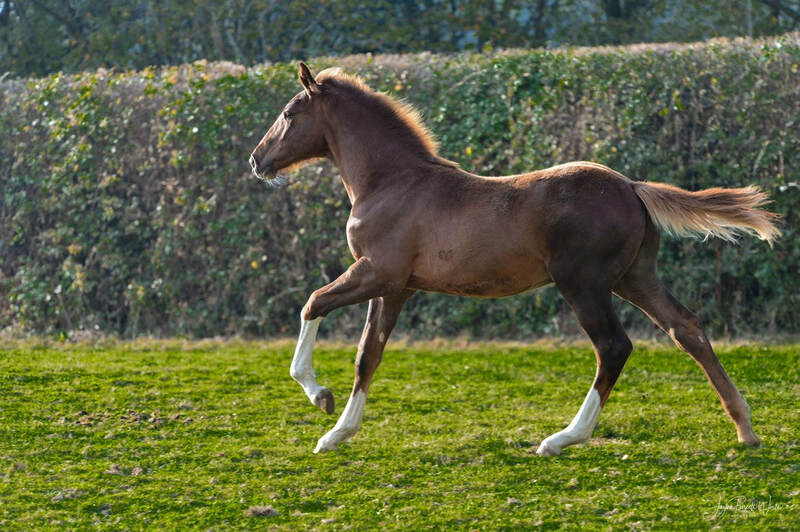 We had an incredible day at the British National Foal of the Year Show (November 25th) with our babies. Our future family hunters competed against some beautiful quality foals. Avichi (Polly) won her class and was Champion, then went on to be Reserve Supreme Amateur Pony Champion, Charleston (Royce) won his Class and was Reserve Amateur Horse Champion, and also 3rd in the Hunter Class. 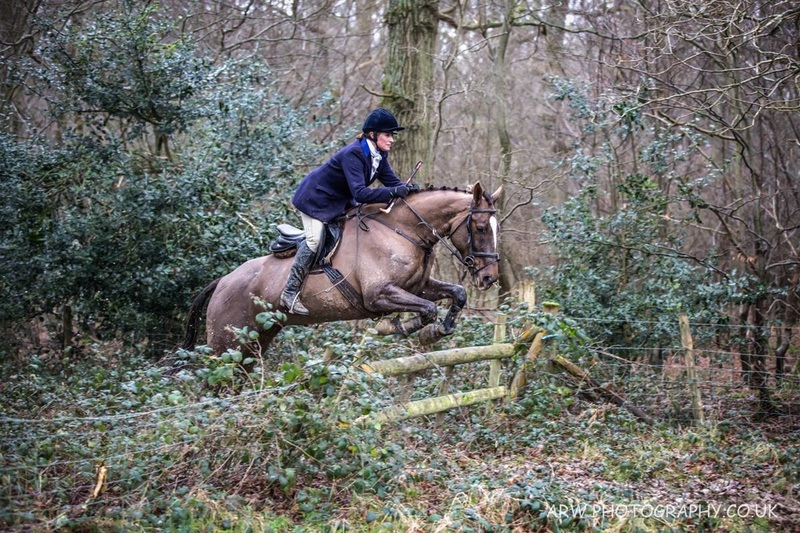 Abbotswood (Oscar) was one of the younger foals and held his own in two very strong classes - 2nd in both the Hunter and Sports Horse Class. 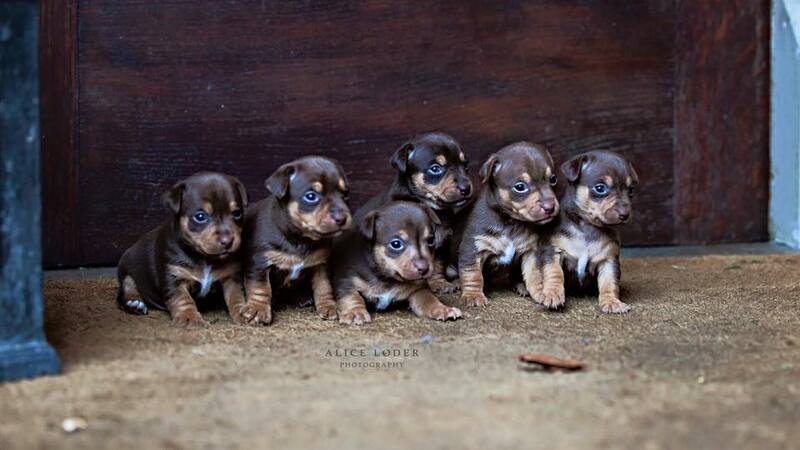 Most of all our babies were really well behaved for their first outing . 5YO Mare - British Champion, UK NATIONAL Graded Mare Champion 2016, Royal Windsor, Kent County Winner 2015! Kent County Coloured Champion 2016! 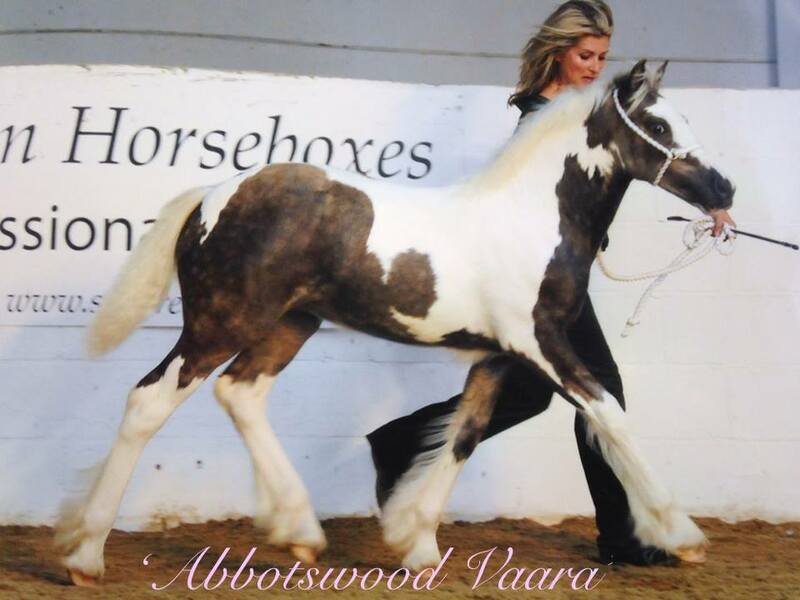 San Cler Pearl Ace - Buckskin Tobiano Pearl Yearling Colt - Homozygous for Tobiano. 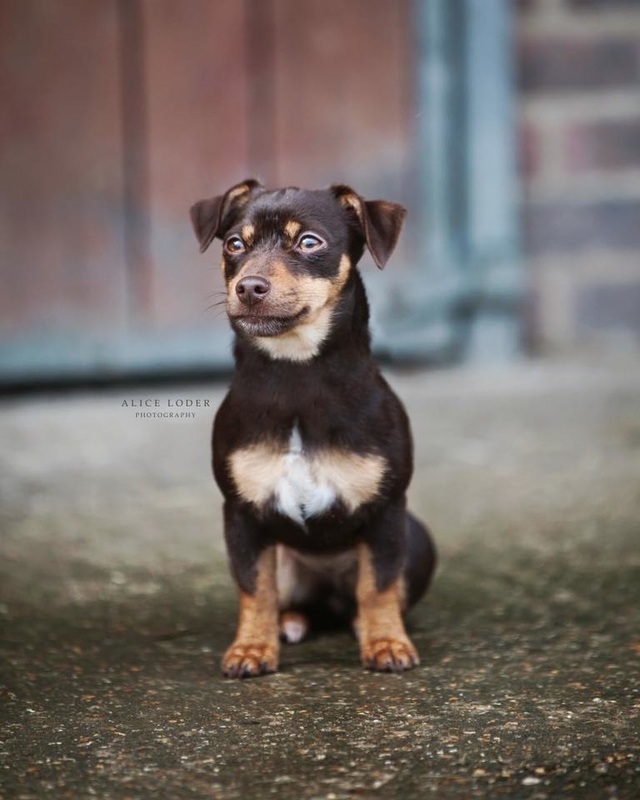 These photos above are taken by the very talented Craig Payne. 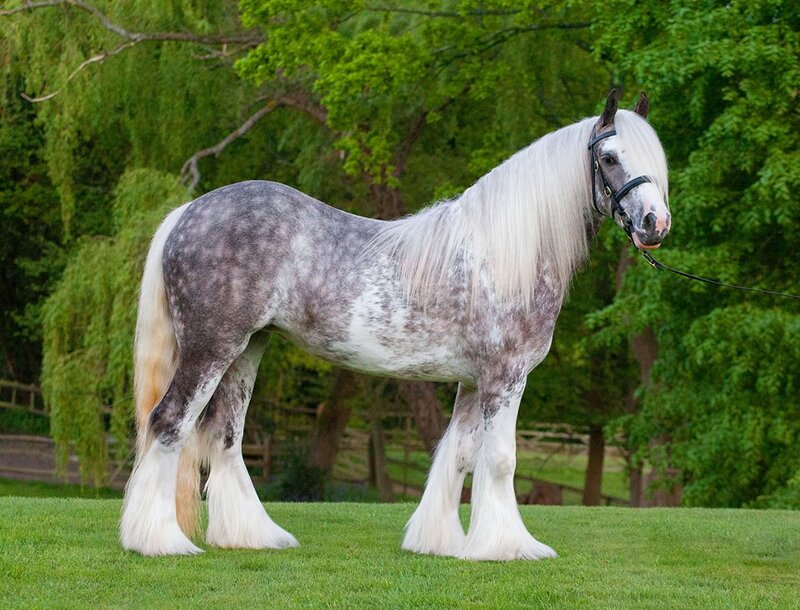 All of the horses and dogs on this website are our private pets and are not for sale.